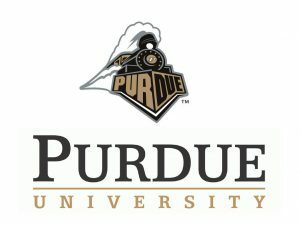 Purdue University President Mitch Daniels has announced plans to once again freeze tuition on the West Lafayette campus. The move marks the seventh consecutive year of holding the line on tuition, which now extends through the 2019-2020 academic year. 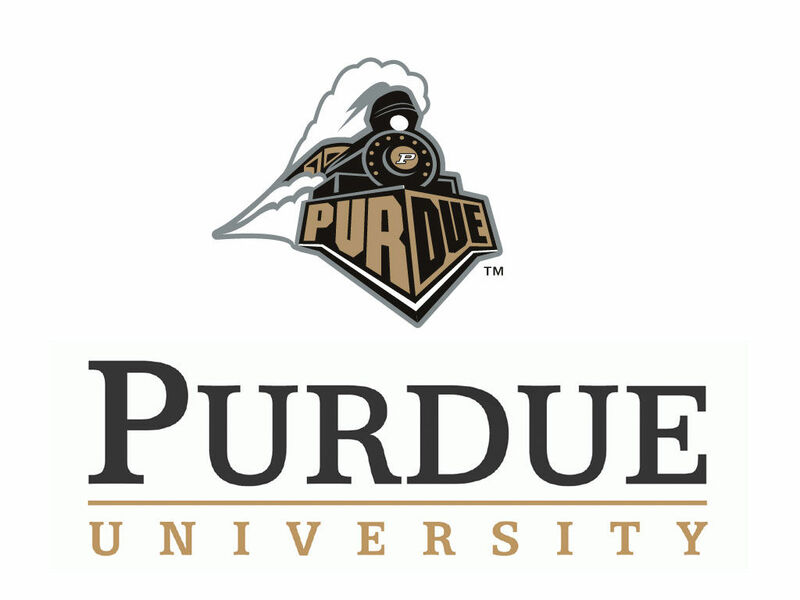 The university says combining the tuition freeze with room and board rates which have been held flat or lowered and potential textbook savings through Purdue’s partnership with Amazon, the total cost of attending Purdue is lower than it was in the 2012-2013 academic year. Purdue estimates families have saved a total of about $465 million through the deferral of tuition, fee, and room and board increases.